Purifying mask that absorbs excess sebum without drying out. 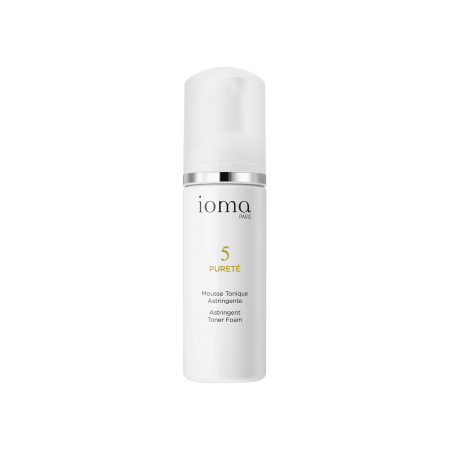 The IOMA Absorbent Mask purifies and reveals the radiance of your complexion. It absorbs excess sebum and impurities without drying out the epidermis. Oily skin is mattified and supple. The complexion is fresh and bright. 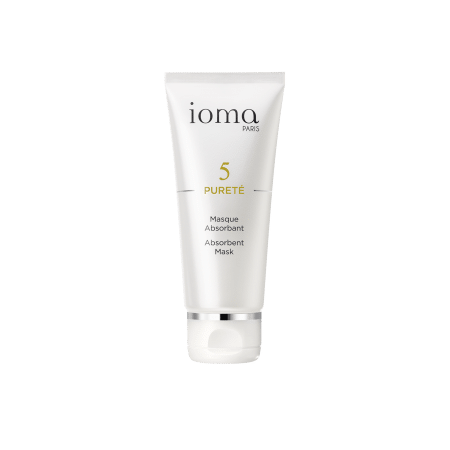 The IOMA Absrobent Mask is a mineral cream mask that is easy to apply. 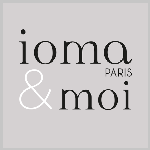 Apply the IOMA Absorbent Mask once or twice a week over the whole face avoiding the eye contour area. Leave it to work for 10 minutes, and then rinse with clear water. Thanks to the astringent and antibacterial actions of this mask, pores are tightened and sebaceous gland production is slowed. Your skin is healthy and is once again radiant. Browse our selection of recommended products with Absorbent MaskI personalize my Beauty ritual.